Honor is Huawei’s Smartphone e-brand which is also World’s leading smartphone e-brand. 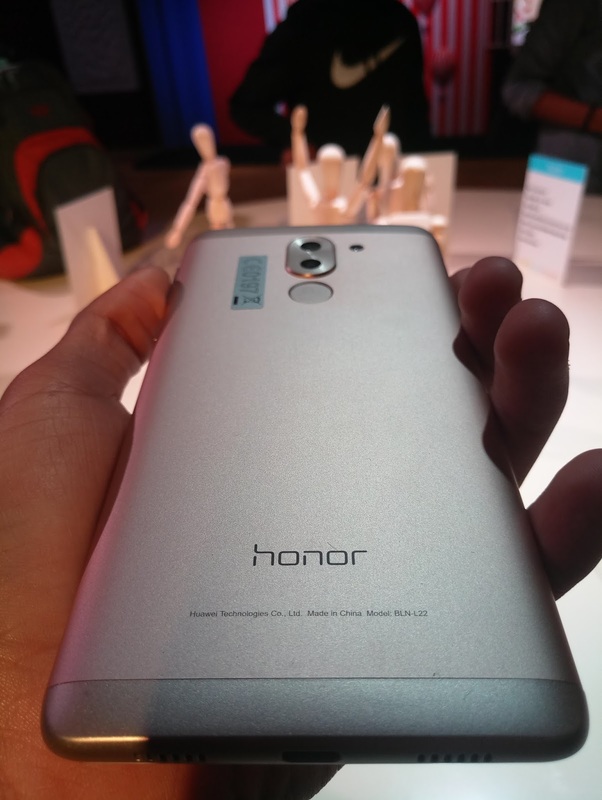 Today launched the Honor 6X in India with a dual lens rear camera. and features a Rear finger print Scanner. 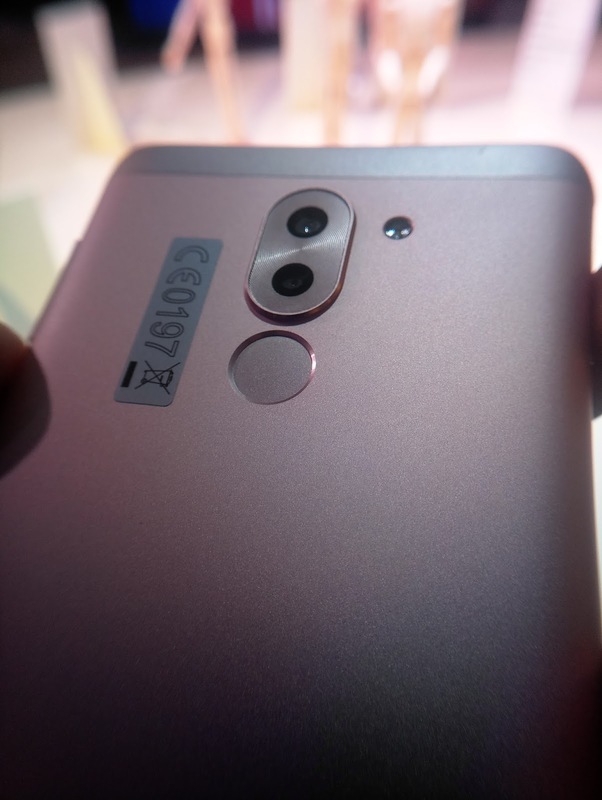 It is Powered by Kirin 655 processor ,Octacore (4 Cores at 2.1 GHz + 4 cores at 1.7 GHz) 16nm microchip , the Smartphone that comes with rear dual camera with one 12MP sensor that supports PDAF and another 2MP sensor just below it. And is bagged by 8MP front Camera. The device measures 150.9×72.6×8.2mm and weighs 162 grams.